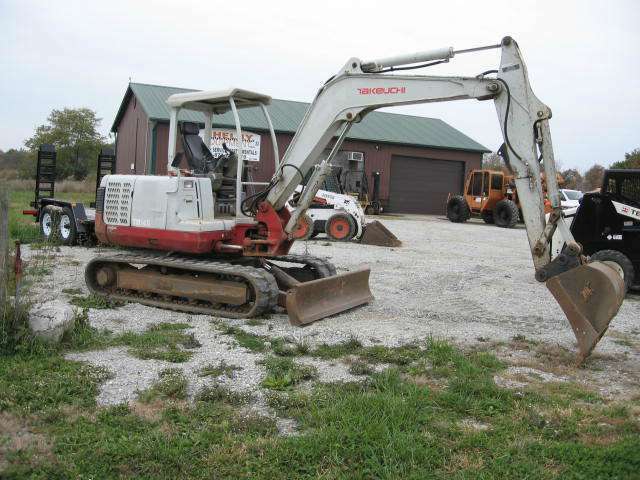 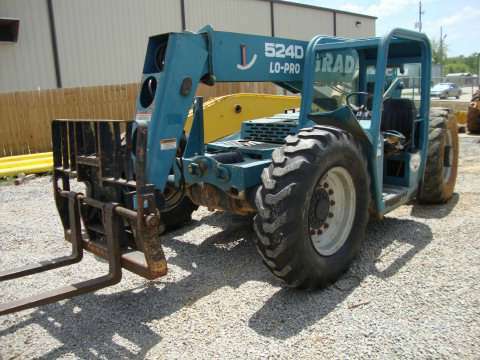 Visit our West Harrison, IN, dealership to find new and used telehandlers, boom lifts, skid steers and more industrial lifting equipment, construction and agricultural machinery. 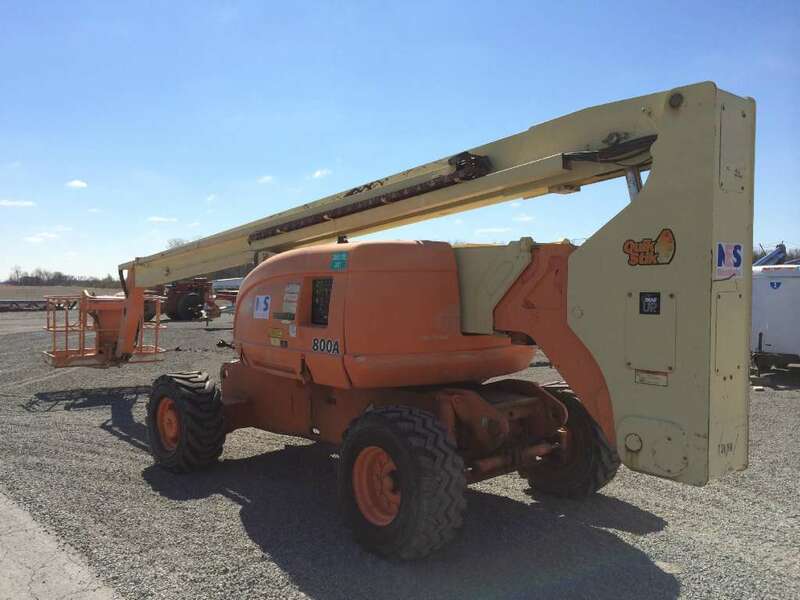 View our new equipment inventory or used machines to find trusted brands like JLG, Multiquip, Genie, Terex and Wacker Neuson. 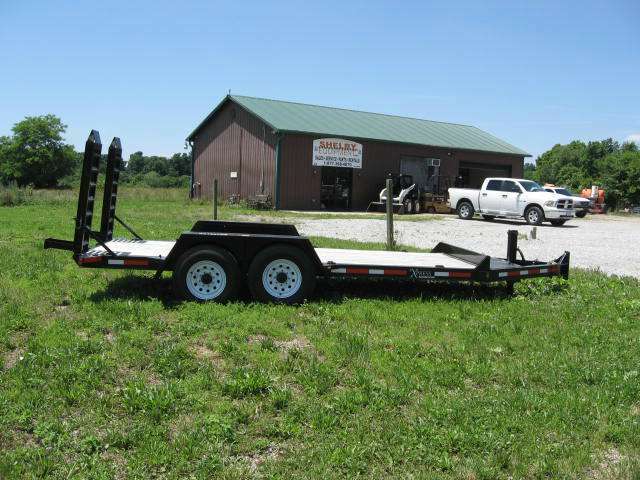 Also call 877-398-4870 to ask about our huge selection of parts. 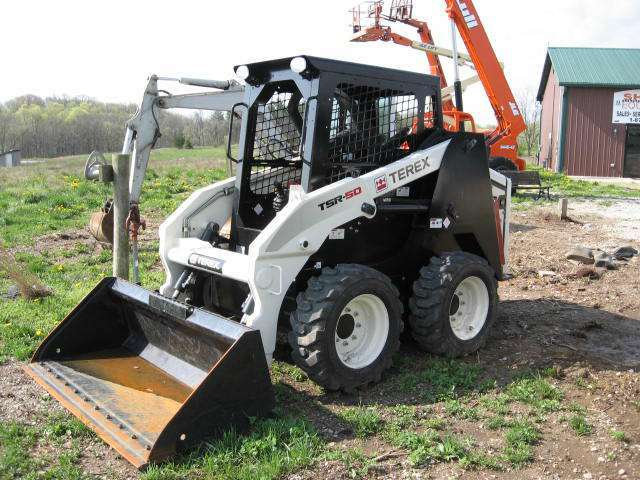 We carry telehandler, scissor lift, crane and excavator parts including accumulators, wear pads, manuals, belts, filters, valves and attachments, and offer nationwide shipping!